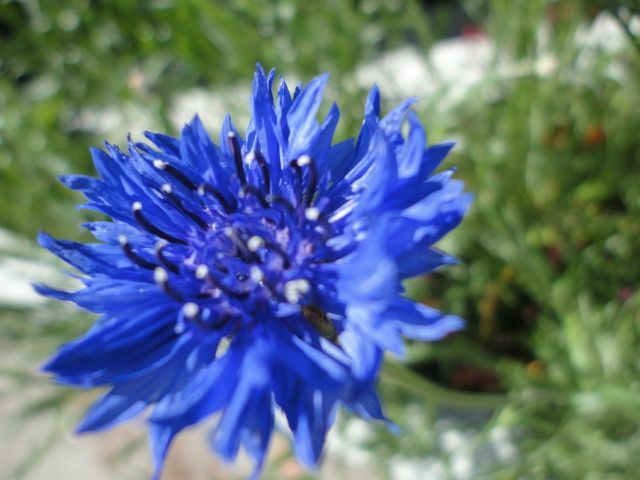 My cornflowers are making special pollen for bees! 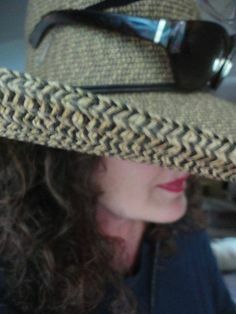 Posted in Gardening. 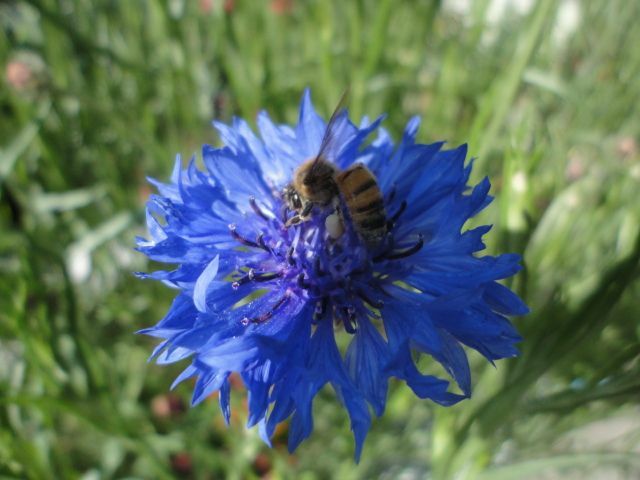 Tagged bee, bees, cornflowers, honey, honeybee, nature, plants, pollen, saving bees.